Use These Powerful Fitness Techniques To Immediately Set Yourself On Track To A Healthy, More Energy, Stress Free Life! To live a long and healthy life, you need to do three things. If you can balance these three things in your life, you will never complain of ill health and shall indeed live a very long and healthy life. As stated, if you want to live a healthy life and achieve your fitness and health goals fast, you need to equilibrate the three most important aspects of your existence: diet, exercise, and rest. 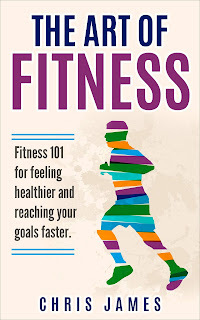 This guide is going to show you how you can achieve your health and fitness goals faster by focusing on these three areas.